Welcome to the December 2018 Subscription Box post. 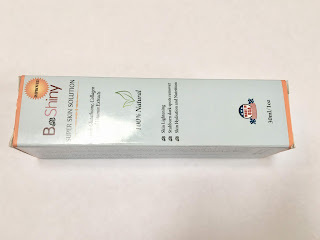 This article features and discusses the products in the December 2018 box. The intention is to share extra tips or techniques that can be used as part of your skincare regimen. 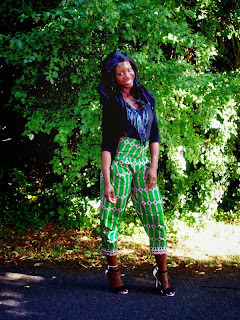 I recently posted an article on the foundations to achieving glowing skin. Hopefully, you’ll find the guides and preparations for achieving glowing skin helpful. So as a continuation, I provide further notes to mastering your daily basic cleanse in record time - and your skin will thank you! First knowing your skins preferred choice at its present moment, how to use the product to how much of that product to use is key. Here I share some secrets to obtaining the basic steps to success and additions to moving forward in your skin attainments. Hair away from face, this will not only give you a clear visual; you get to focus your attention on all areas equally. Use your finger tips to smooth your cleanser all over your face. Glide from the collarbone up. Using circular motions work your way to the neck and face until you get to the hairline. Using the pads of your fingers message all areas and apply less pressure around the eyes and chin (being the most delicate facial structures). This technique helps boost blood flow and eliminates fatigue. Lock in moisture during bath/shower time using a nourishing oil. Typical examples are Almond, Sesame seed oil, Johnson’s & Johnson’s Baby Mineral Oi, Rosehip Oil, Aloe Vera or Glycerine Gel. 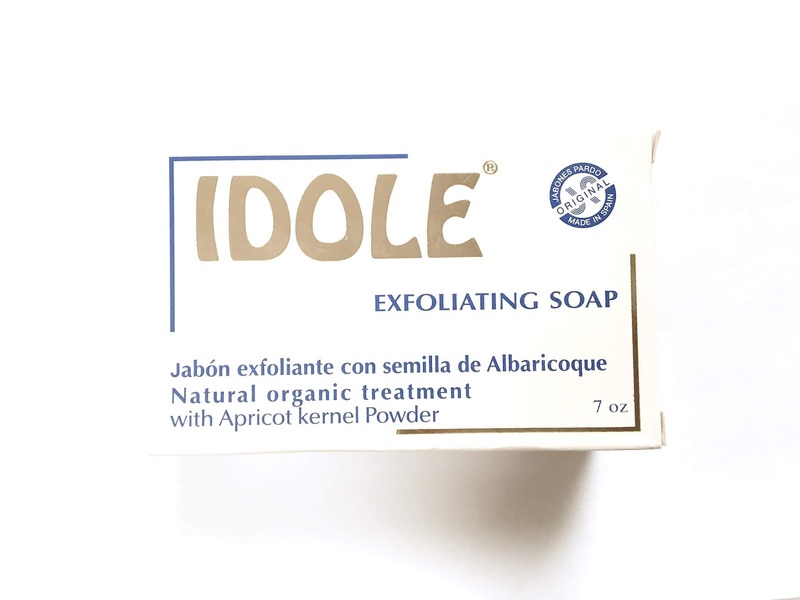 For the December 2018 Skincare Box, We selected the Idole Natural Organic Exfoliating Soap. It can be used on all skin types. It is an all-in-1 cleanser that provides exfoliation, helps fade, brightens and lightens skin. Use on hands, face and body. 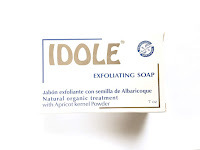 For deep exfoliation, allow the soap to sit on skin for 1-3minutes to interact with dirt and/or makeup. It will come off more efficiently. Wet washcloths, soft sponges or bath scrubbers aid clean skin and make the process faster and effective. I’ll discuss more about such tools in later notes dedicated to subscribers of the “Makeup and Beauty Enhancement Tool Box”. I recommend a deep moisturizer. 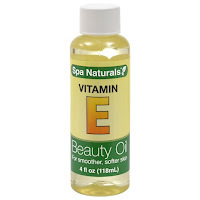 I really appreciate Vitamin E, as it is essential for daily moisture. 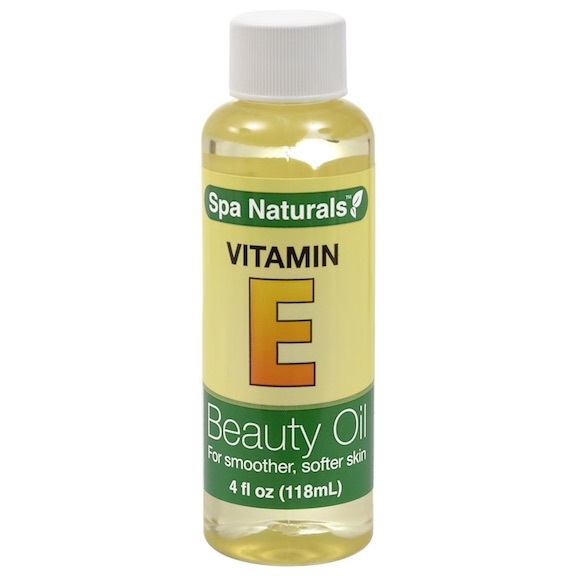 Skincare Subscribers either received the Spa Naturals Vitamin E oil or Body White Oil. Vitamin E helps to heal marks and reduce the appearance of fine lines and wrinkles, rebuilds skin texture and more. 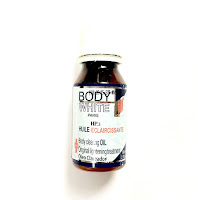 The Body White Oil works to lighten the skin using natural exfoliants, which help skin renewal. Oils tend to mix easily into moisturizers. Whether or not you choose to mix with your moisturizer or use alone, you should instantly notice your skin brighter, radiant and smooth. Note that the Body White Oil consist of exfoliating agents, so avoid mixing it with products that contain Acids (especially Alpha or Beta hydroxy acids). I recommend simple alternative moisturizers such as shea/ coco butter, Vaseline, Aveeno or Jergen’s with vitamin E are good moisturizers for daily use. Oils absorb more easily on damp skin, so try using after bath/shower. Nourishing the body is so important, especially for achieving brighter or fairer skin, so pay close attention to ensuring that your skin feels and looks hydrated. I recommend waiting a few minutes before following up with a Gel or Cream. 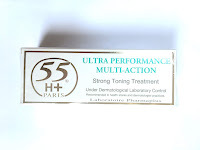 Subscribers either received the Clear Quick Paris Gel Cream or 55H+ Paris Ultra Performance Multi-action Cream. 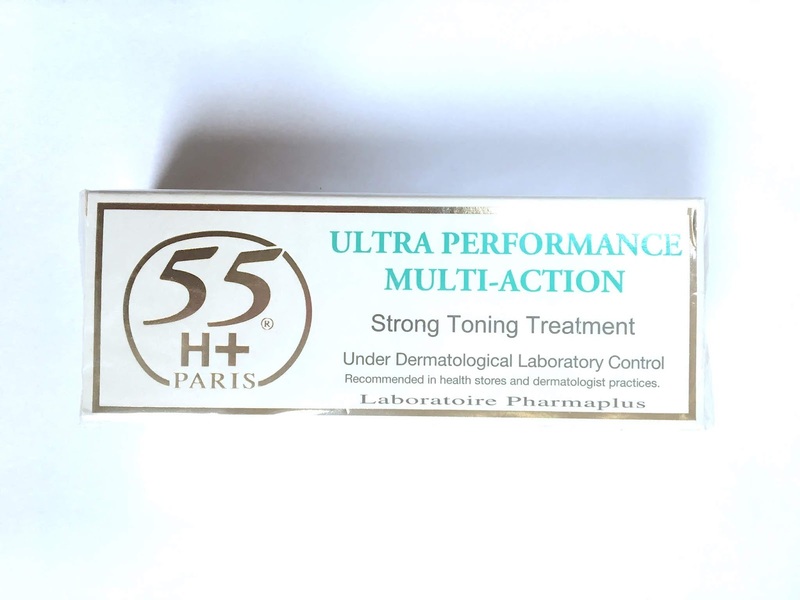 Clear Quick Paris Gel Cream and 55H+ Paris Ultra Performance Multi-action Cream are directed towards lightening and whitening of the skin. You can use daily or alternate days. All of the above will surely tone, brighten and promote youthful skin. Remember you can dilute the creams if necessary for skin comfort. You may use 1x a day or as recommended on packaging. Please remember that consistency makes a difference. Do follow-up with SPF 30+ minimum when outdoors for extended time. Hope you love and enjoy your box from Alero Collections!